What’s Your Excuse for not Being Better With Money? Do you wish you could be savvier with money but find it too daunting? 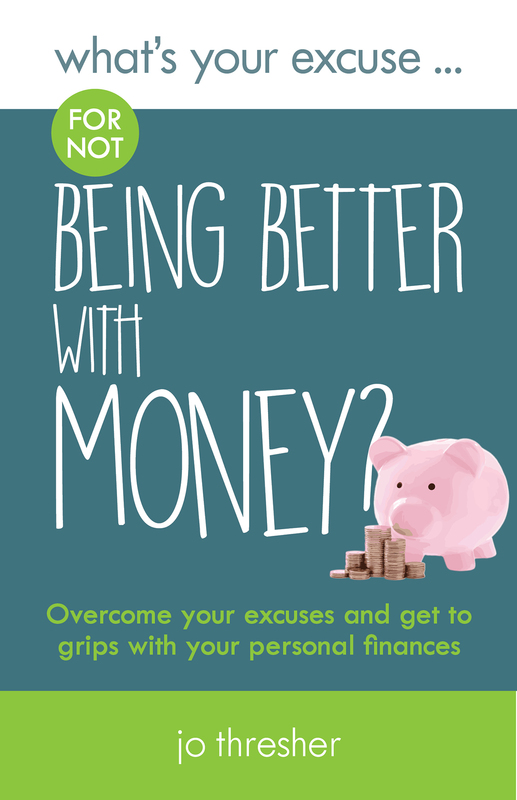 Do you wish you were more in control of your finances but find yourself avoiding taking action? Then this is the book for you. Personal finance expert Jo Thresher takes a look at all of the reasons you might give for not getting to grips with your money, and offers advice, ideas and inspiration to help you change that. No time to get organised? Scared to look at your bank statement? Think you’re a shopaholic? Not money minded? Overcome all of these excuses and many more. Improve your relationship with your cash and feel more secure, more relaxed and more in control. 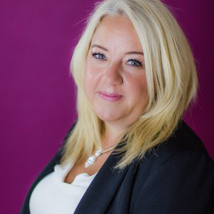 Jo is an award-winning financial services professional and money coach.